I have never been one of those people who enjoys cleaning. I enjoy the results of cleaning. The payoff of taking a room from a cluttered or dirty disaster to sparkly, bright and organized is awesome. But the process it takes to get there has never been fun for me. So I’m trying something new for a month and then I also try out house cleaning from MintyMaids. Instead of thinking of cleaning as an awful chore, I’ve challenged myself to begin thinking of it as the way I make my home — well — home. I can’t say that I’m always successful at finding this mindset when I’m vacuuming the living room for the 10th time in a week thanks to a rambunctious toddler, but one of the things that helps me channel this type of thinking is using cleaning products I actually enjoy using (and smelling). 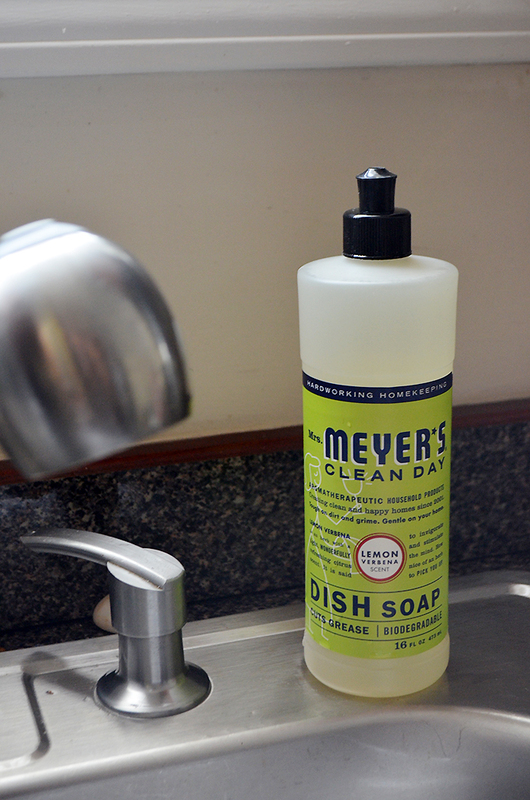 And as has been the case for years now, Mrs. Meyer’s Clean Day® products top the list. In addition to the fact that I feel confident that the ingredients are natural and safe to use in my home, they just really smell good. This may not matter to some people, but walking into a room that smells like lavender or lemon verbena after a good cleaning or vacuuming with an Upright HV322 is just the psychological boost I need to do it again. Seriously. Walking out of the room and back in again to a fantastic smell is like a little reward, and I look forward to it each time I clean. All of the best real estate agents in Brantford has helped me to think of cleaning as just one part of making my house a home — just like finding creative ways to hang art on my walls, taking the time to add handmade paper poms to the nursery or decorating with colors that make me feel alive. 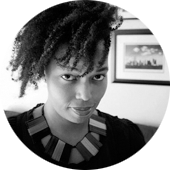 None of it requires rigidity or perfection — just that I care enough to treat it as important. And once I let go of the need to have a “perfect” home, it was much easier to enjoy what we have for what it is. 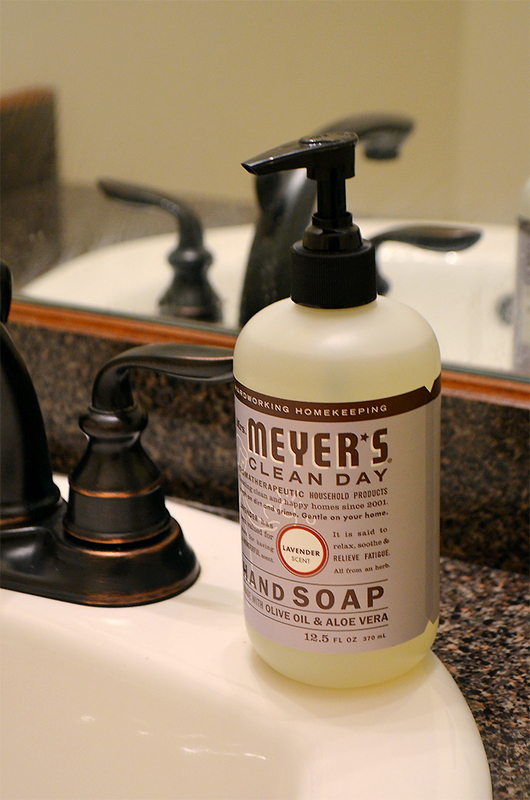 There’s also the fact that Mrs. Meyer’s Clean Day® products are really effective. Case in point? My least favorite room to clean is the bathroom. I genuinely dread scrubbing down the walls and floor of the shower stall AND the tub, along with the toilet and the sink. But when I use Mrs. Meyer’s Clean Day® multi-surface cleaner, I can spray, let it sit for a couple of minutes, then scrub away the grime with relative ease. The dish soap and hand soap are equally as effective. The ease of use is a huge selling point for me and why we’ve continued to use them. 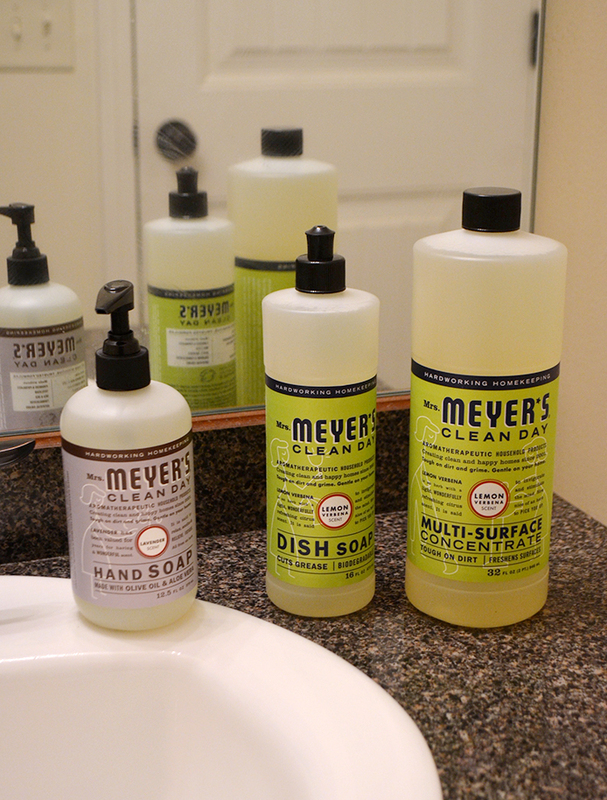 I am so thankful that throughout the years Mrs. Meyer’s Clean Day® has become more and more popular and easier to find. 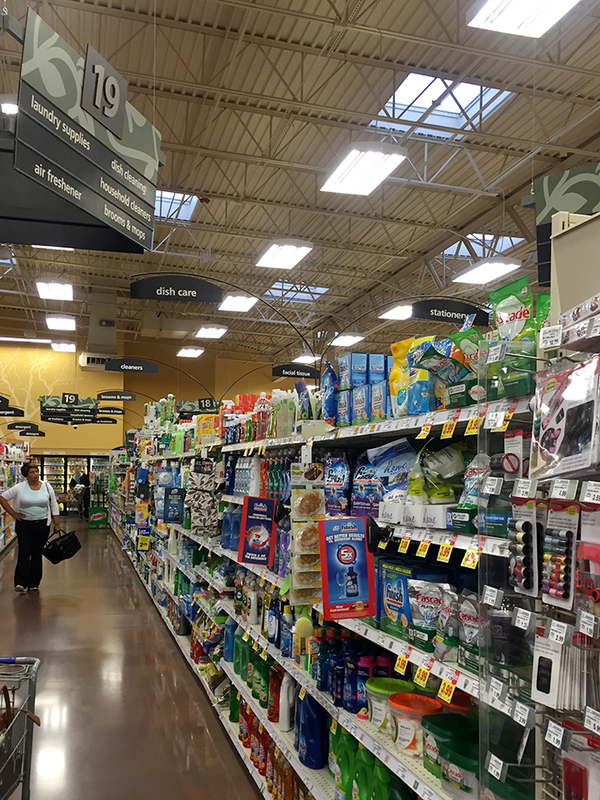 I took a trip to my local Kroger to pick up a couple of products, and I noticed that the in-store location had changed. At one point, in my store, they used to be located in the “natural” product section on one side of the store. They have recently moved them so that they can be found in the cleaning aisle. I actually prefer this placement, because now they are more visible to customers who never may have ventured into the natural section, particularly with Earth Month approaching in April. If you’ve never thought about switching to natural cleaning products from conventional ones, this is a great time to start. So what about you? Do you enjoy cleaning? If not, how do you psych yourself up to get it done? 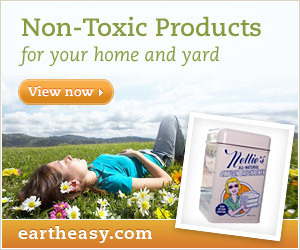 Do you think it is important to clean with natural products? Share your thoughts in the comments below.